The most simple definition of self-compassion is to relate to ourselves as we would a dear friend. 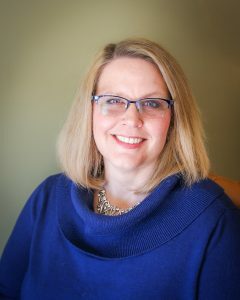 Heidi Stern is a Licensed Clinical Social Worker and Certified Daring Way™ Facilitator in Cary, NC. She is the owner of Wholeheartedly Daring, PLLC, where she provides Daring Way(TM) groups and workshops that challenge people to explore difficult topics such as vulnerability, shame, resiliency, courage, and wholeheartedness.